3 Beds 2 Baths 1,608 Sq. 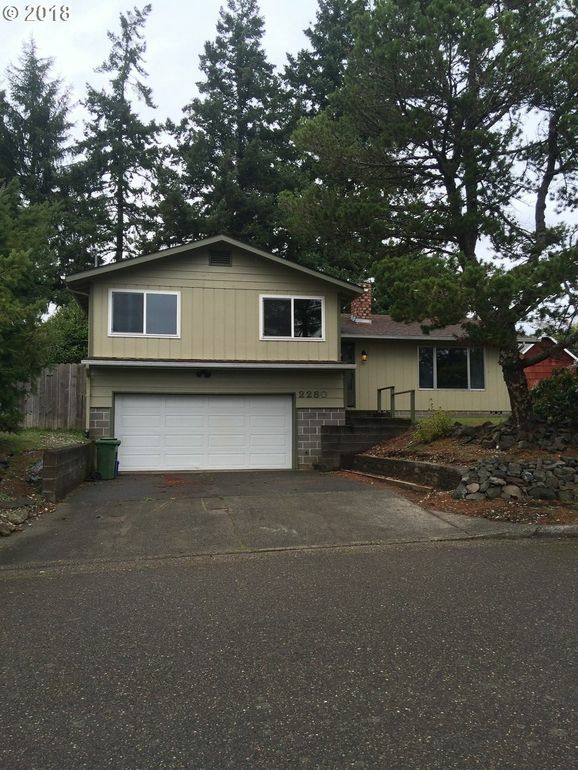 ft.
North Bend home located approximately 50 feet from State Street Park. Shopping and hospital as well as grocery stores within blocks. Excellent location. Majestic trees provide cover on the lot. New kitchen, new windows except bsmt. Comfortable! Directions: Newmark, Ash & State.